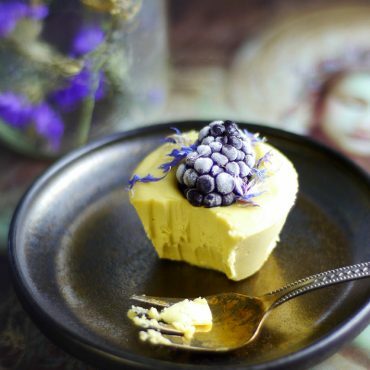 Isn’t it strange that you can have a house full of fancy cakes and other assorted desserts, and yet the thing that sometimes catches you off guard, you know, that one treat that just surprises you with its simplicity and taste, is something you just threw together in a matter of seconds on a whim…? Oh, wait you DON’T have a freezer full of cakes? Maybe I’m just talking about myself then ?, but I hope you know what I mean nonetheless… (and do come over and help me with those cakes, they’re really piling up lately ?). 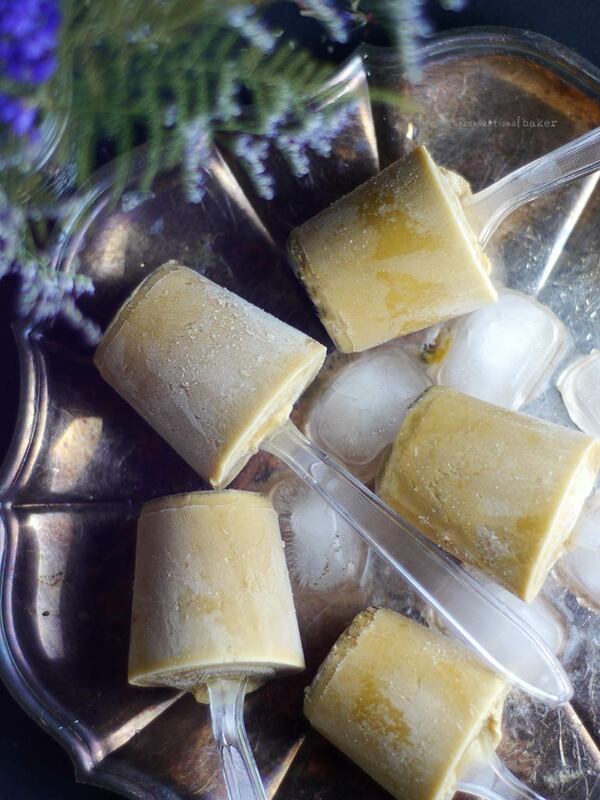 Anyhow, these coconut cardamom pops were just that kind of recipe — almost a non-recipe actually, since it’s so basic — but so delicious and refreshing I couldn’t resist sharing. I scrambled around my pantry and found some leftover tiny paper shot glasses and plastic spoons left… bingo. Not as sleek, or big, as the fancy pops from that mold, but it worked — phew! Of course you don’t have to follow my silly DIY lead here… just go ahead and use your mold if you prefer of course — but beware, the recipe makes a very small amount — I got 6 tiny pops, so if you were to use a large popsicle tray (like the one I mentioned above), you’ll probably end up with just 2-3 pops max. I dig the minnies personally though. Now back to coconut and cardamom… it’s such a lovely combo. Very refreshing and comforting somehow, especially in combination with the caramely taste of coconut + nectar or maple syrup. If you’re not a cardamom fan, use less, or omit altogether. But it is a beautiful thing — hope you give it a try :) One quick note though, since we’re on the subject: some of the cardamom tends to gather at the base — that’s normal — I kind of liked the intense flavor going on there. 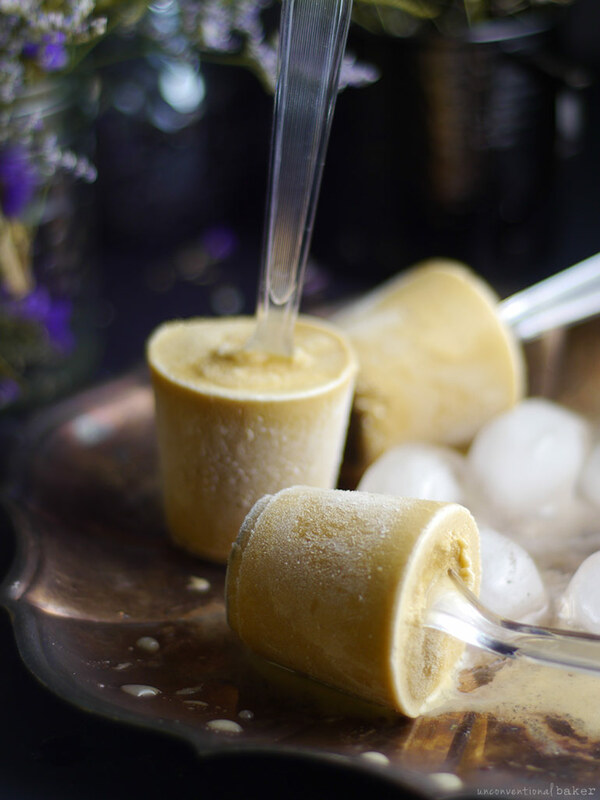 A refreshing vegan popsicle made with caramelly coconut nectar and cardamom. 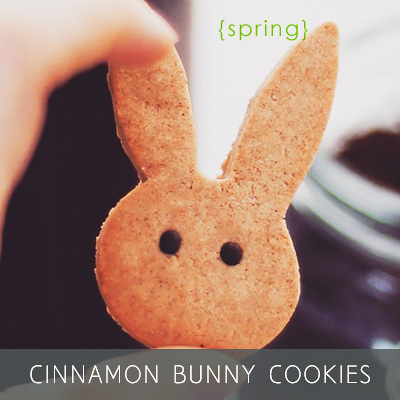 Uniquely spiced treat that’s sure to delight. 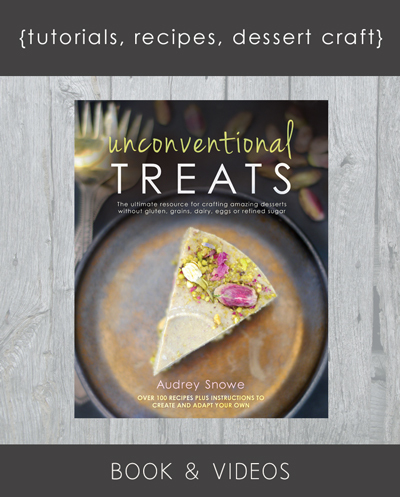 Gluten-free, refined-sugar free. Blend all ingredients together into a uniform mixture (I used my magic bullet). Pour into your popsicle mold (or paper cups). Freeze overnight or at least 4-5 hours and enjoy! 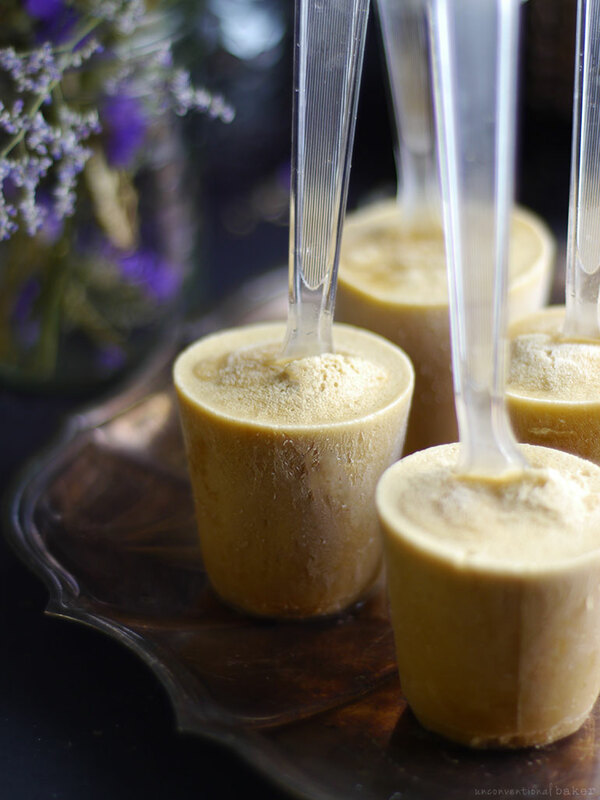 (note, if using my makeshift paper cup & spoon way, stick the spoon in after freezing the pops for an hour — that way they’ll stand up firm in the center. When ready to eat, the paper cups just needed to be peeled away and discarded). 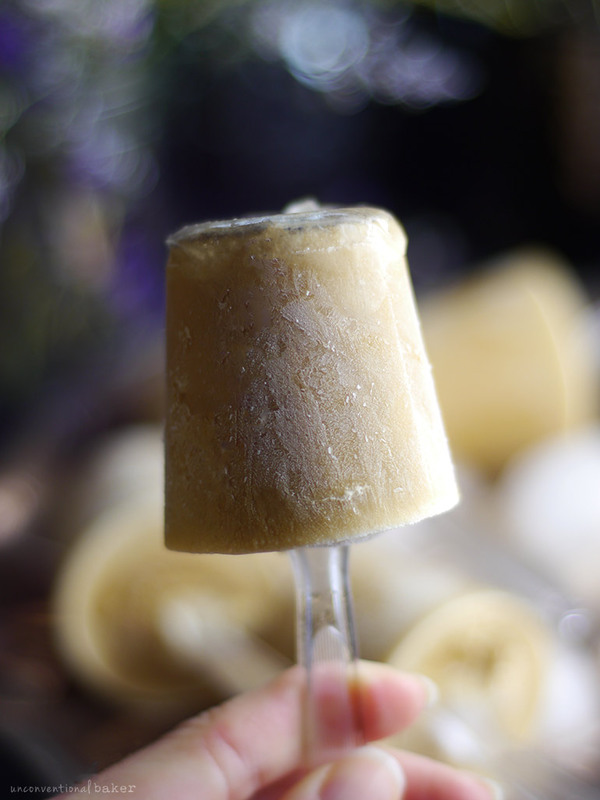 Disclaimer: this recipe contains an affiliate link to the popsicle mold I was referencing. This sounds really good and we LOVE Cardamom. This is really very delicious. I made this recipe on my daughters birthday party last week and All kids loved it. I made it as per your instruction and it was really amazing. Thanks a lot for sharing this recipe and please keep sharing more recipes. YUM YUM YUM!!! 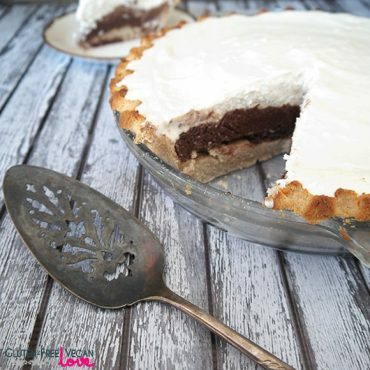 I made this recipe on my son’s birthday party and people RAVED about it! I made it per your directions and it was wonderful.All kids loved it. I even gave you credit for making me shine! THANK YOU! Oh, good! So happy to hear everyone liked these, Anna! :) It’s such a simple recipe, but I love the flavors. Thank you for the feedback. Ahh unitaskers–to buy or not to buy? I have a similar history with popsicle molds: want, buy, never use, get rid of, want again. I was actually quite recently going to finally cave and buy a new one. But I’m pretty sure I already have some paper cups around here somewhere so that seems like a much more economical plan. I’d rather spend on ingredients anyways :) Plus these remind me of childhood, I used to make paper cup pops with orange juice and chocolate milk all the time. 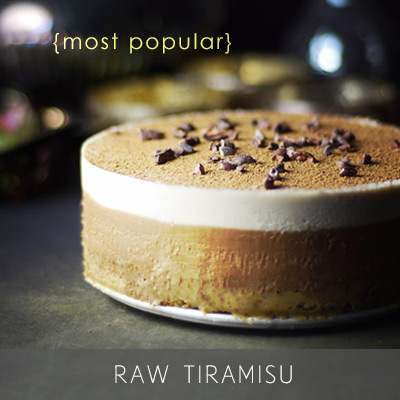 This flavor sounds much much classier though :D I’ve never had cardamom on it’s own without cinnamon, must try! Hehe. I’m in the same boat — tempted to buy, but scarred by my past history… so for now paper cups it is. If I do buy though, I’d buy much smaller ones than the ones I had before. And cardamom is so lovely on its own — especially if you grind your own. Those look so delicious! 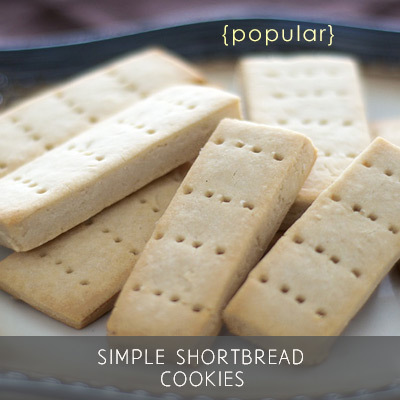 Such a simple yet a lovely recipe, thanks Audrey! I love the simplicity of it the most :) — these have been my go-to lately. 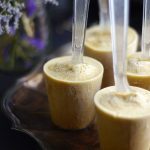 Can you use full-fat coconut milk instead of light, or does that affect the freezing/texture adversely? Cardamom is the love of my life! It makes any dessert taste better! :D I like the idea of using shot glasses and plastic spoons! They definitely have that homemade feel to them. Thanks Nadia — it worked out well with the spoons. Glad to know I’ll always have that as an e3mergency popsicle backup plan ? Of course — cinnamon would be great for example. Or you could leave it out and add a bit of vanilla or espresso powder if you like.